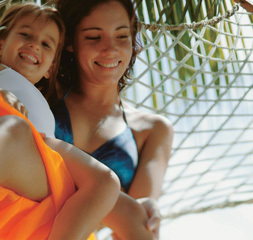 Air Mauritius is the national airline carrier of Mauritius. Started in 1967 with headquarters in Port Louis Mauritius, Air Mauritius operates scheduled domestic and international flight services to over 25 cities worldwide with main hub at Sir Seewoosagur Ramgoolam International Airport. 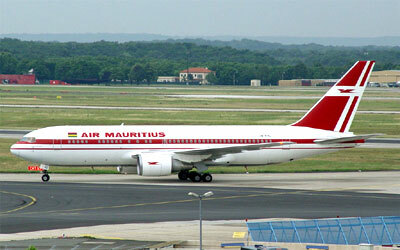 Air Mauritius operates 80 flights every week. In December 2006, Air Mauritius officially launched its newest and latest Airbus A340-300Es to London Heathrow and Hong Kong. The airline company is also expected to acquire two more Airbus A330-200 to replace the current Boeing 767-200ER by the end of 2007. Air Mauritius flies to the following cities throughout the world. Please note that some of these are code-share.